Task 1: Create a blog post, Resize and optimise one of your own images for online use. Embed it in the post with a 20 word caption. 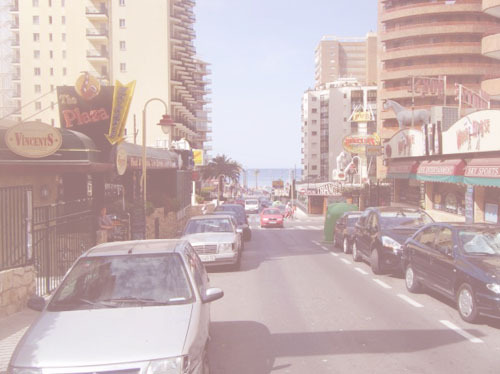 Whilst on holiday in Benidorm, I changed the colour and saturation. The pixel limit was 500.